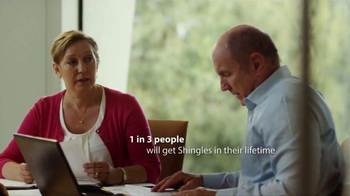 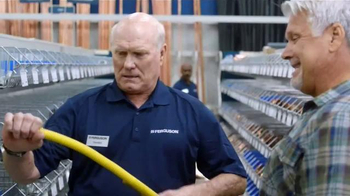 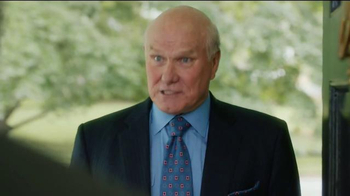 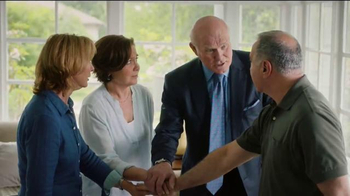 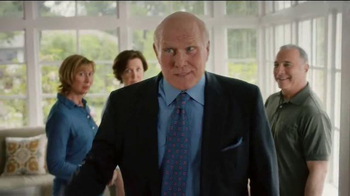 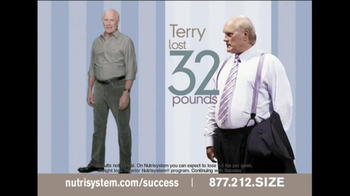 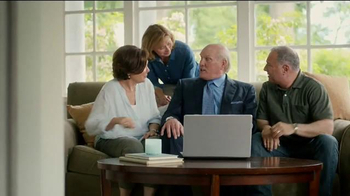 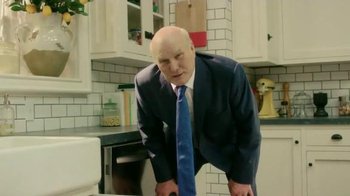 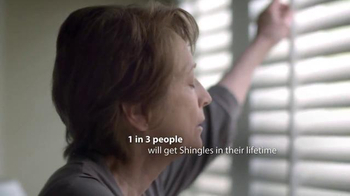 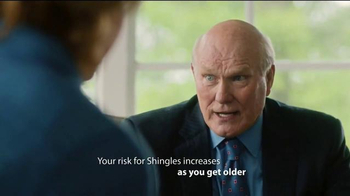 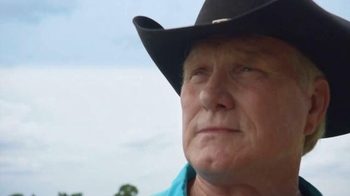 Former NFL quarterback Terry Bradshaw knocks on one man's front door to help spread awareness about Shingles and Merck. 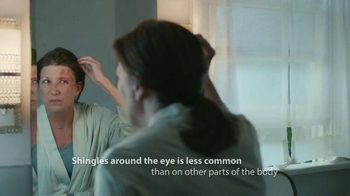 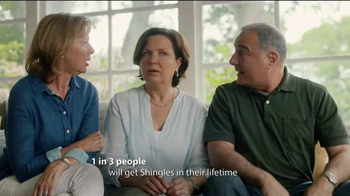 The man is surprised not only to see the former athlete at his door but everyone is shocked to hear that one in three people will get Shingles in their lives. 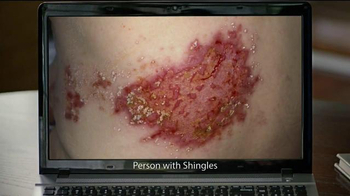 As the group gathers around the laptop, Bradshaw shows them how Merck can help fight Shingles and prevents ugly blisters. 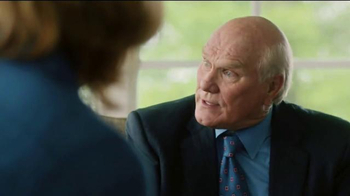 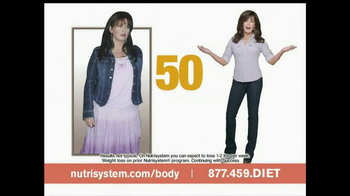 Be all in with Merck or else you'll have to watch 12 hours of highlight footage from Bradshaw's career.